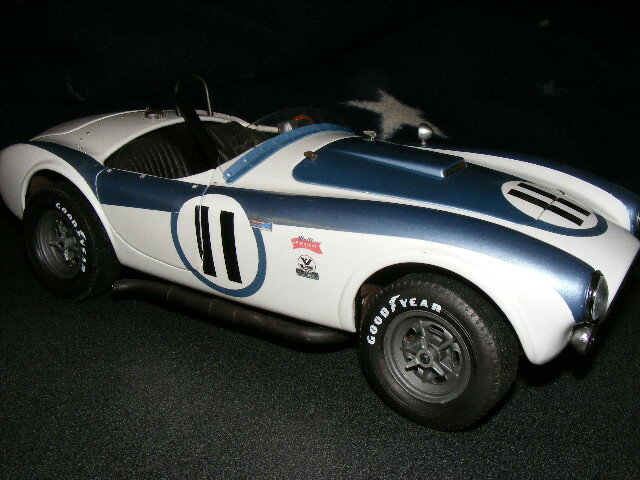 I have been on a quest to produce race versions never produced by the die cast manufacturers. 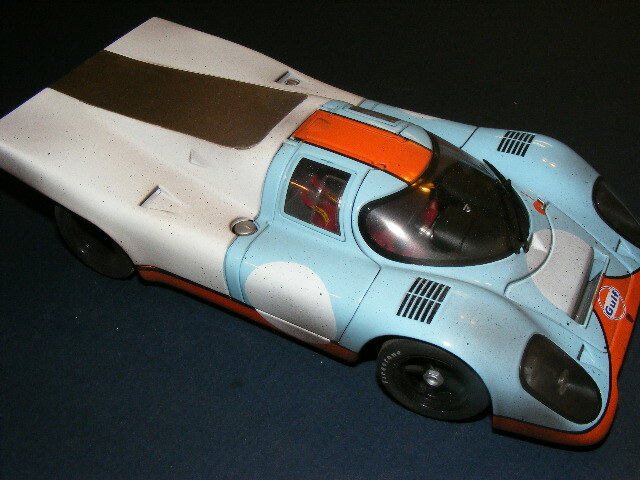 Many of these versions require bodywork changes, complete paint changes, and the creation of new decals. 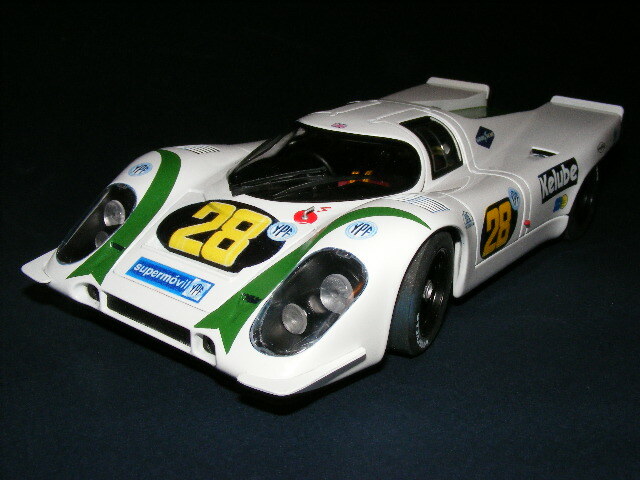 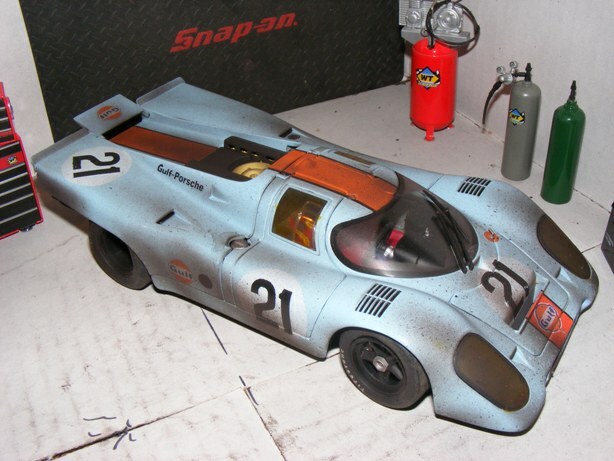 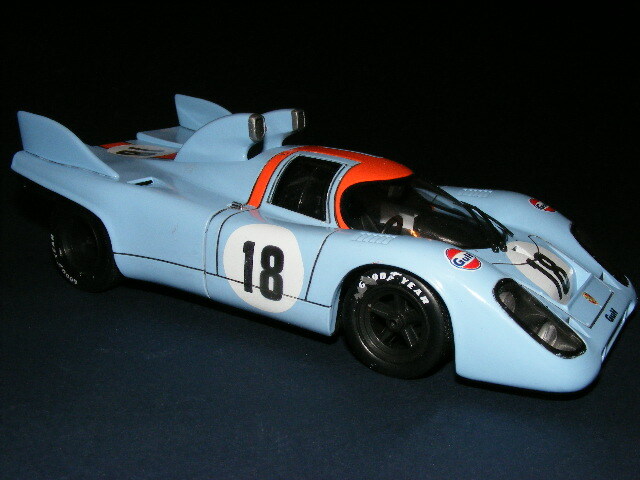 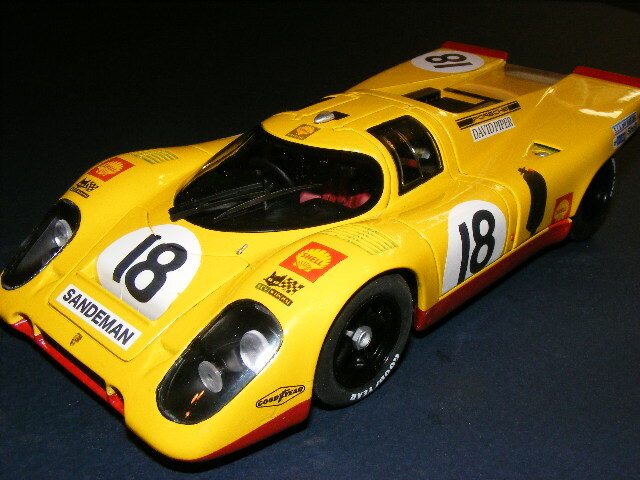 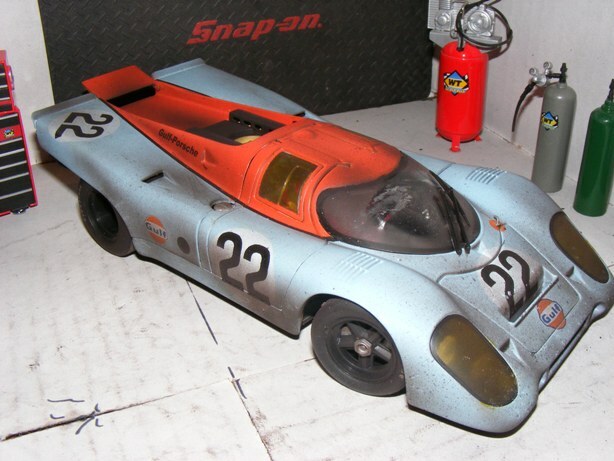 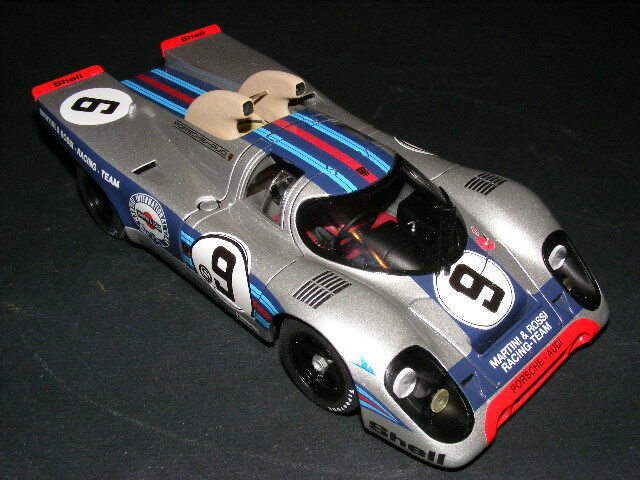 As the photos will show, I have produced over 25 versions of the Porsche 917 never realized before. 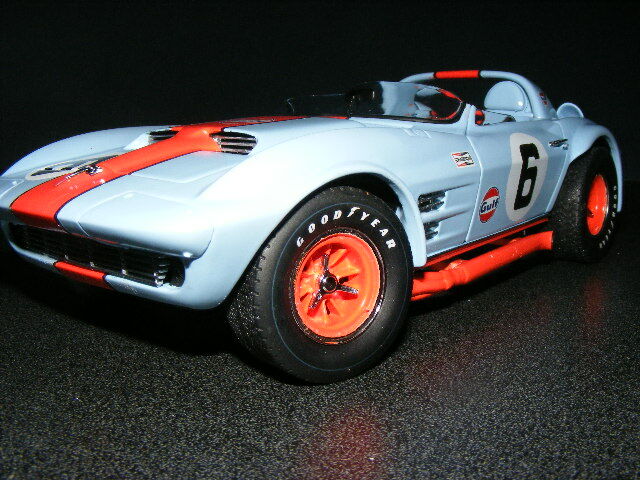 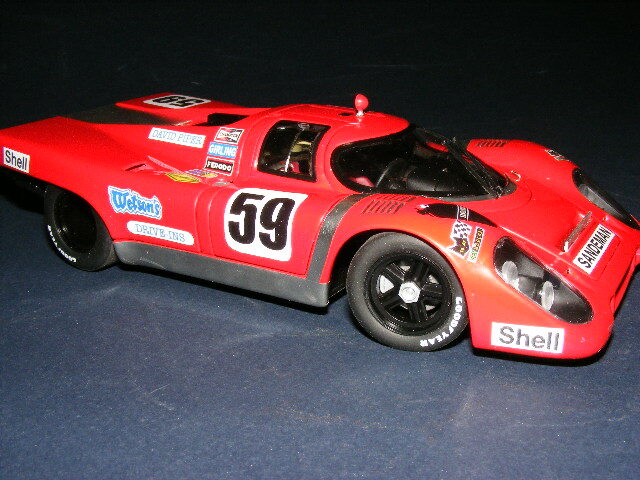 You will also see Ferrari, Lola, Corvette Grand Sport and other marques I have modified. 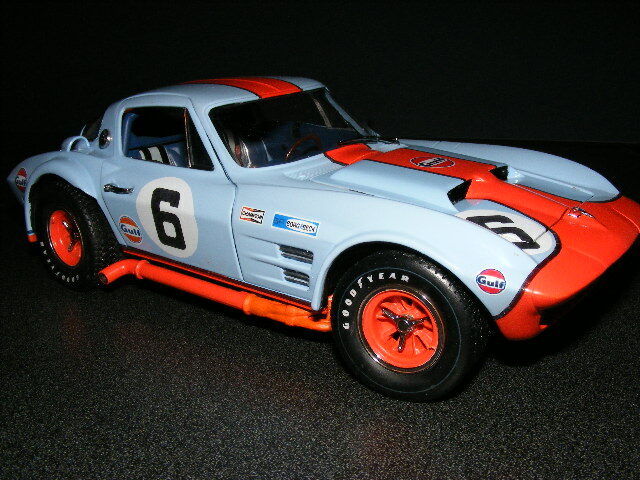 Collectors worldwide have obtained these unique replicas.